Browse: Home / Bay of Quinte Trophy Time! The trophy walleye season is here on The Bay of Quinte. My weekends are filling up! If you are itching to get back on the water and fish for that Trophy Walleye of a LIFETIME the time is now! I am currently booking fishing charters into mid December but with the cooler temps this summer, I fear we might have a solid lid of ice on The Bay of Quinte by the end of November. My fall prices remain the same – $499CDN+ HST for two people / $75 per additional angler (up to 4 total anglers). As always, multiple day charters receive a discount! with full kitchens and satellite TV so you don’t miss your Hockey Games! There is also a full sized lodge for rent as well. 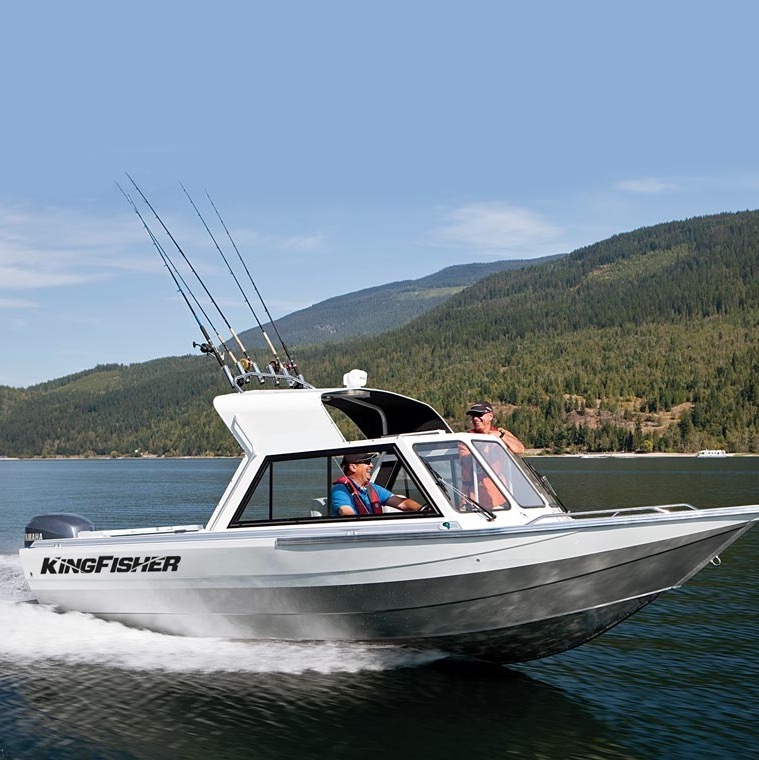 They are right on the water with boat launching facilities and minutes from Picton. 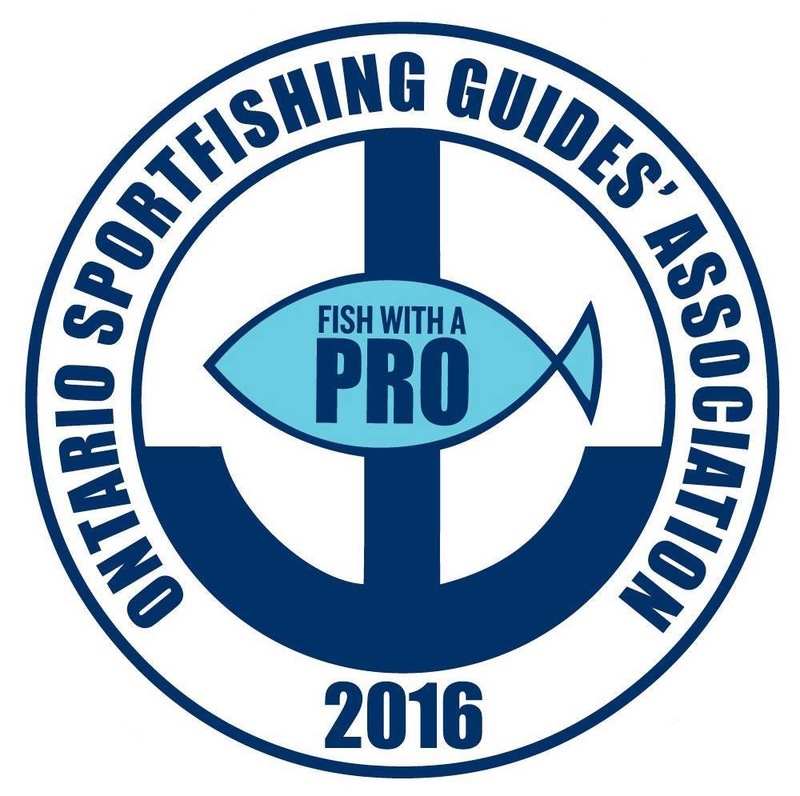 As well, If you have larger groups (more than 4/5 anglers) I work with other certified and insured guides in the Quinte area to accommodate such requests.